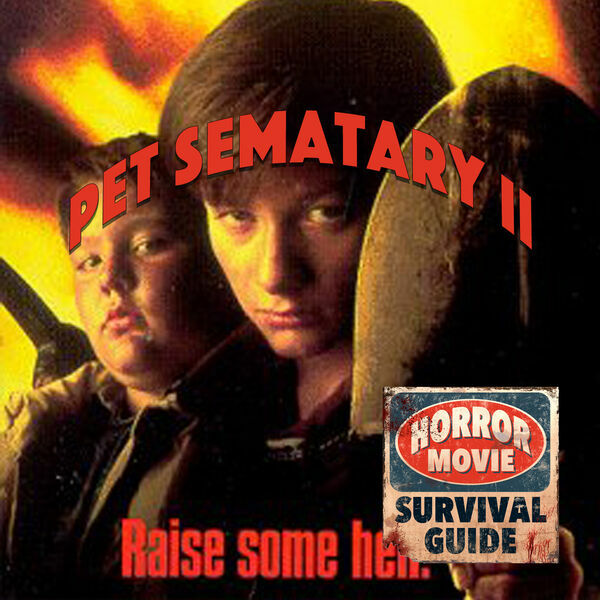 Horror Movie Survival Guide - Pet Sematary 2 "Why did you dig up my wife?" Pet Sematary 2 "Why did you dig up my wife?" Mary Lambert, director of the original Pet Sematary, comes back for more Micmac Burial Ground madness in this 1992 sequel, starring Eddie Furlong and Anthony Edwards as son and father who move to the same tiny town of Ludlow, Maine, and get mixed up in some gnarly undead action.